Great tyre at this price. Roll easy on the tarmac and enough grip on the dirt track and lanes. Plus they come in blue or green. Bonus. Amazing tyres. I love the colour which fits my bike perfectly. I have a custom gravel/adventure/whatever build on which I previously run MTB tyres (50mm front 41 back) and these feel so much better overall. (obviously less grip on loose surfaces but much better grip on the road and roll soooo much faster) and feel more agile). I highly recommend. 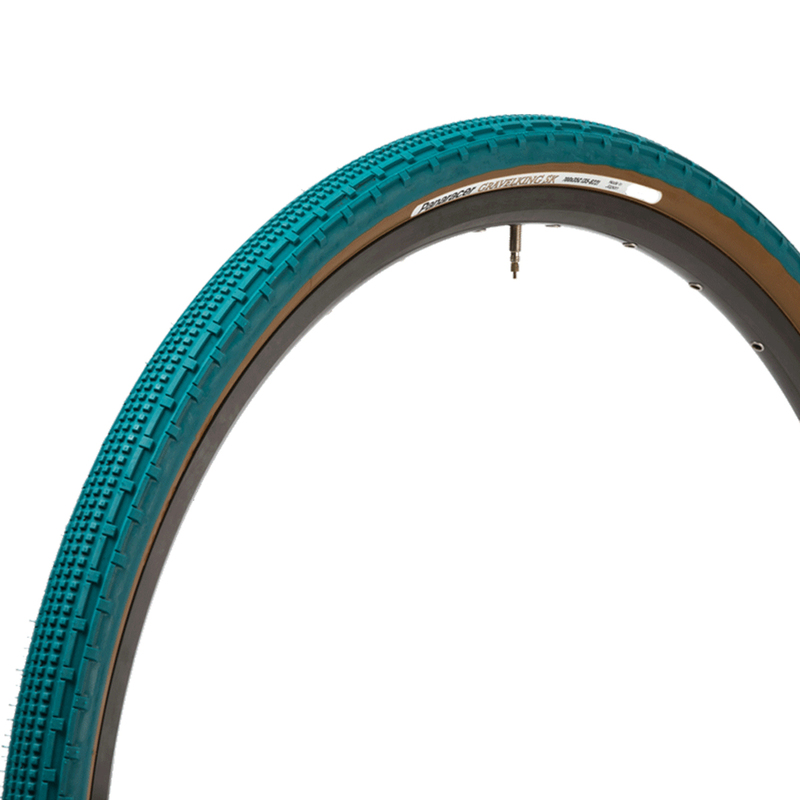 This is simply a brilliant tyre. Fast, strong, good looking and good price at Merlin. Couldn't ask for more.